I love this mod a lot but all my other mods are on 1.8.0 so I was just wondering if you could make a version compatible with Minecraft 1.8. Anything older than 1.10 is no longer supported, sorry. 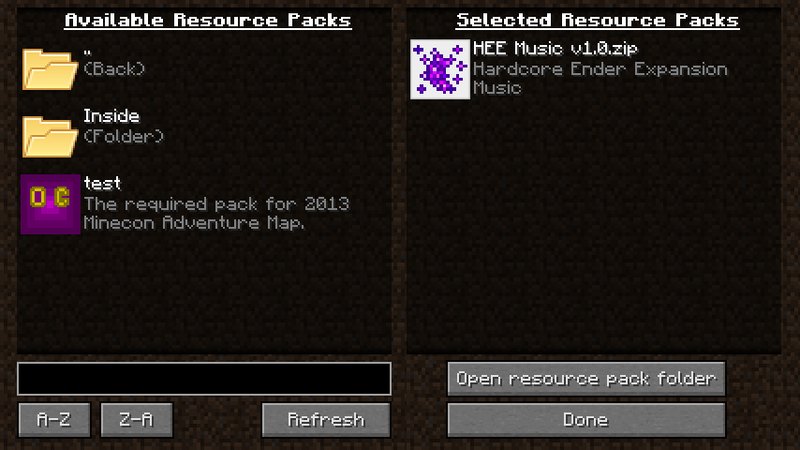 # Internal list of enabled resource packs. Don't change the config file, use the Mods menu in-game. 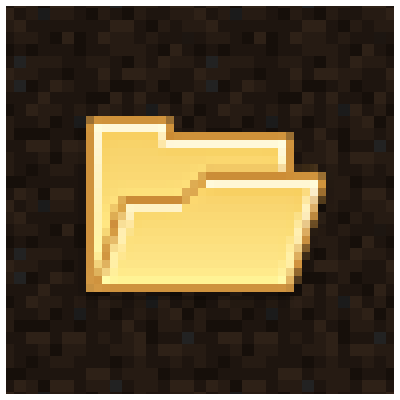 The mod is really cool bot it takes long to start minecraft and abot 1 minute to open the resource pack folder. I need help! That was fixed weeks ago. oh. I guess i have a outdated version then, lol. I Just try out the update and the scroll down problem is fix so thank you for that. Right, the GUI changed in newer versions of Minecraft so the mod was missing some code that handled scrolling. Will be fixed soon. Are you able to dup. the issue where it loads active RP's multiple times? Can't, sorry. Make sure you don't have multiple packs with the same name, or duplicate files. If you do, delete the config file and try again. With the newest ver. and removing the config file, this seems to have corrected the issues... thanks! I guest I'm not the only one with the scroll down problem. I am using 1.9.4 by the way, but other then that i like the mod. Yea, but I can't replicate the issue just using this information. It's hard to fix something that happens due to some obscure issue I don't know about. But i don't know why it's happening to me, all the time i reinstall your mod, i can't fix it. Latest or non-latest i can't scroll down to the other packs in the folder.